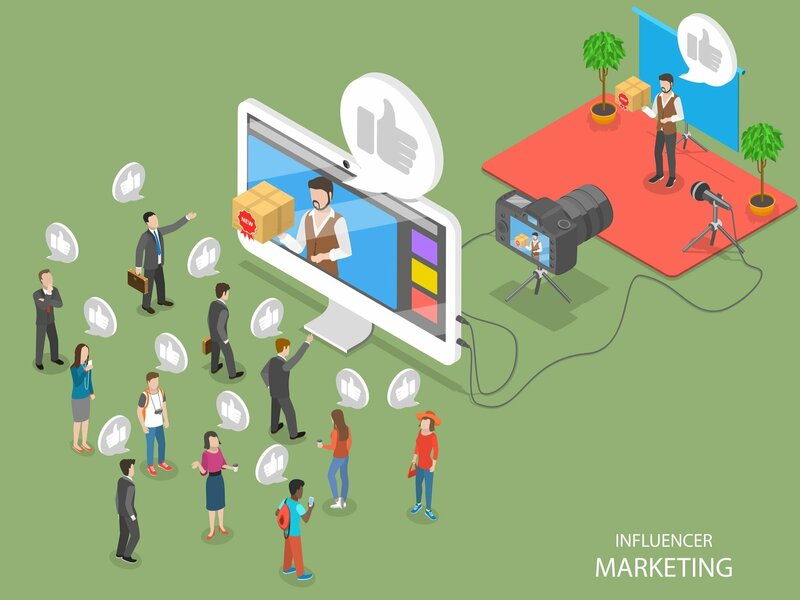 By definition, a social media takeover is a form of influencer marketing, where your social media accounts are ‘taken over’ by an influencer in order to accomplish one or more objectives. These objectives could include, increasing your brand awareness, promoting your products to drive sales, engaging new audience members, or simply increasing engagement with your current followers. Once your objective has been selected, you will need to choose the perfect candidate to help you achieve your goal. For example, if the objective is to increase brand awareness, the perfect candidate will be someone relevant to your brand with a large following, allowing their followers to be able to learn more about your brand. If, on the other hand the objective is to increase engagement from your current followers, then find out who it is that they would like to see takeover your social media, and voila the perfect candidate will be found. The next step in the pre-takeover fragment is to figure out which social media platform would best cater to not only your target audience, but also to your overall objective. Do you have to choose just one social media platform? No, of course not. However, we recommend hosting the social media takeover on one platform to ensure the quality of the content and engagement can be sufficient throughout. How do you choose the best platform to host the social media takeover on? It truly depends on what your objectives are. A large number of Twitter users follow companies and brands and would therefore be ideal for driving product sales. On the other hand, Facebook would be a brilliant platform to use if you wished to increase brand awareness, due to its sheer number of users. Instagram’s engagement rates are high, and so, you guessed it… It would be best suited to increasing engagement rates with new and existing followers. No matter which social media platform you choose, advertise the takeover on every channel you have! Get your perfect candidate to do the same, as the more people that know about the social media takeover, the better. There are many different ways to run the takeover, from Q&A’s, to ‘a day in the life of…’ and behind the scenes shots. Choose an experience you think will capture your target audience the most, as well as fitting with the overall objective of the social media takeover. Not all social media takeovers are actually live? What?! If the takeover is going to be ‘live’, it’s important to ensure that the perfect candidate is aware of the objective, as well as important topics that ought to be discussed. This could include small things such as the timings of each post, using the correct hashtags that you wish to promote, and making sure questions are answered. The key benefits to hosting a live social media takeover are that it will be authentic, and highly engaging for followers. However, if you don’t want to give away total control during the takeover, you can pre-record your perfect candidate (shh! your secret is safe with us). Topics and nitty-gritty items such as the length and number of videos you wish for your takeover host to record will need to be agreed beforehand. Another thing to note is that on the day of the takeover, your perfect candidate may need to be available in order to answer any questions that come in, at least for an hour or so in the middle or towards the end of the takeover. The main thing to ensure is that everything posted during the social media takeover is in line with your company brand. The most important thing is to start at the time advertised. If the takeover is being run by you, make sure to engage with your audience and answer questions as soon as possible. If it is ‘live’ – sit back, relax and watch your social media platform(s) swarm with engagement! Remember to save any video footage, as it may be useful marketing material in the future. The hard part is over, and now it is time to see how it all went. Firstly, were the objectives met? Secondly, analyse the structure of the takeover – which sections were most engaging, and which were less so? Thirdly, ask your audience whether they enjoyed the takeover, and what they would want to see next time. This can be done through surveys or polls on your social media platforms. These steps will help know what does and doesn’t work, and make you better informed for your next social media takeover. Need help with your social media takeover? Speak to our team today and find out how we can help.